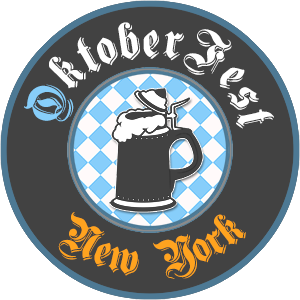 You don’t have to trek to Germany to experience the best Bavarian beer festival this fall. 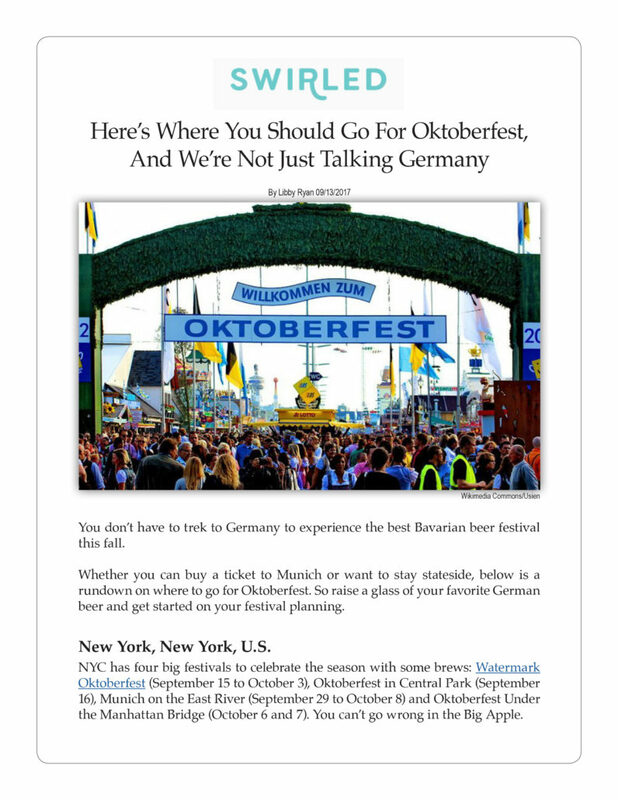 Whether you can buy a ticket to Munich or want to stay stateside, below is a rundown on where to go for Oktoberfest. So raise a glass of your favorite German beer and get started on your festival planning. NYC has four big festivals to celebrate the season with some brews: Watermark Oktoberfest (September 15 to October 3), Oktoberfest in Central Park (September 16), Munich on the East River (September 29 to October 8) and Oktoberfest Under the Manhattan Bridge (October 6 and 7). You can’t go wrong in the Big Apple.